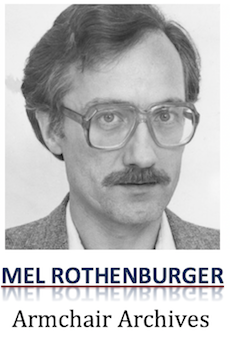 Some thoughts on grads ceremonies back in 1982, written by Mel Rothenburger, Chair, Kamloops School Board, published April 26, 1982. THE COMMENCEMENT ceremony season is fast approaching, and Grade 12 students heady at the thought of freedom from high school and a chance to make their marks are undoubtedly contemplating an appropriate blowout. The fact the Kamloops School Board officially frowns on untoward activities — mainly the backroads drinking brawls favored by many in recent years — doesn’t mean trustees are wet blankets who don’t appreciate the significance of the occasion. On the contrary, having survived commencement whoop-ups of their own, they well appreciate the hazards. I recognize there is a different standard of conduct among many students today than there was 20 long years ago when I finished high school. We drank our share of beer (marijuana wasn’t yet in vogue), and I remember throwing up from over-indulgence on more than one occasion. But we would never think of drinking during school hours or at any activity sponsored by the school. It was a major scandal when several members of the basketball team got nailed for drinking. They were suspended for the rest of the season. Such occasions were rare, because we had a basic respect for, or fear of, authority. And never would we consider indulging in the kind or irresponsible vandalism perpetrated by some students in recent years. It would be unrealistic to think we could stop kids from having a good time, including a little drinking and rowdy behavior, at Commencement time. Some are going to do it no matter what. There is, however, a limit, one my contemporaries and I recognized and one that needs to be recognized today. Although I have spoken of those who have gone too far in their celebrating, I should also point out that the last couple of years have been unmarred by tragedy or irresponsible actions. Let’s hope 1982 will be another good year. 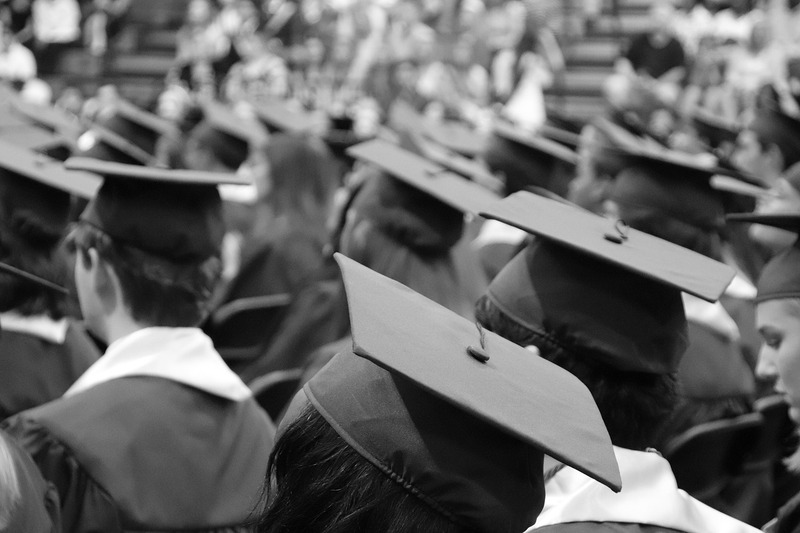 Commencements or graduations are exciting for anyone involved in them, including educators and trustees, and such a time shouldn’t be blackened by death or destruction of property. Hopefully, graduates will be able to look back at the occasion with happiness. I do. I have one regret about my own graduation ceremony which has nothing to do with the ceremony or activities surrounding it. As I mentioned, it’s been 20 years, but the Class of ’62 isn’t planning a reunion. That’s a shame, because it’s fun to discover what’s happened to all those people you spent time growing up with. Often, you’ll find their careers and accomplishments to be quite different from what was expected of them. A class reunion in 10, 15 or 20 years should be a must; don’t forget your school years as you go out seeking new lives and new achievements. Post script: The Class of ’62 eventually did hold a reunion.